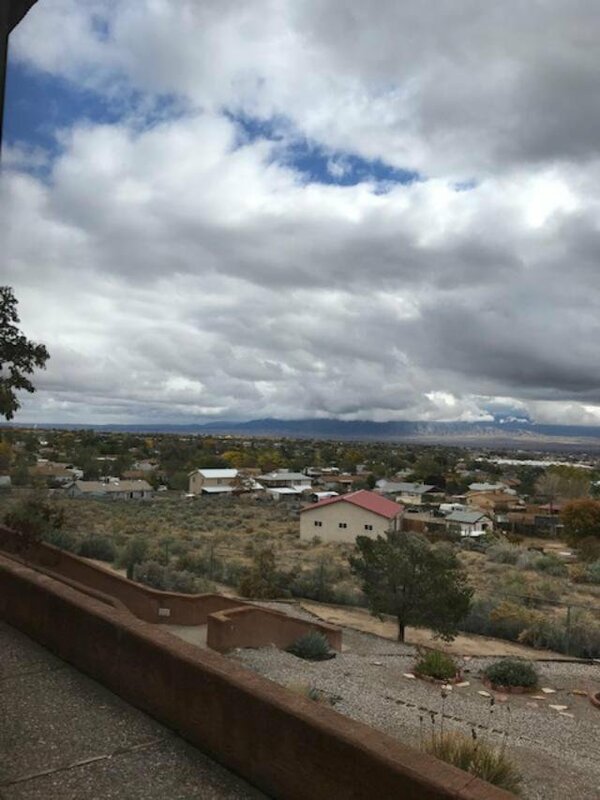 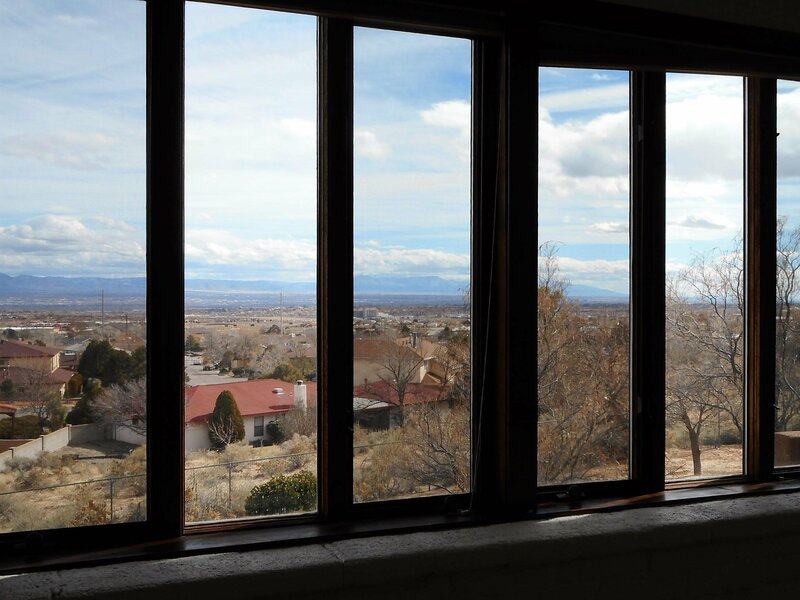 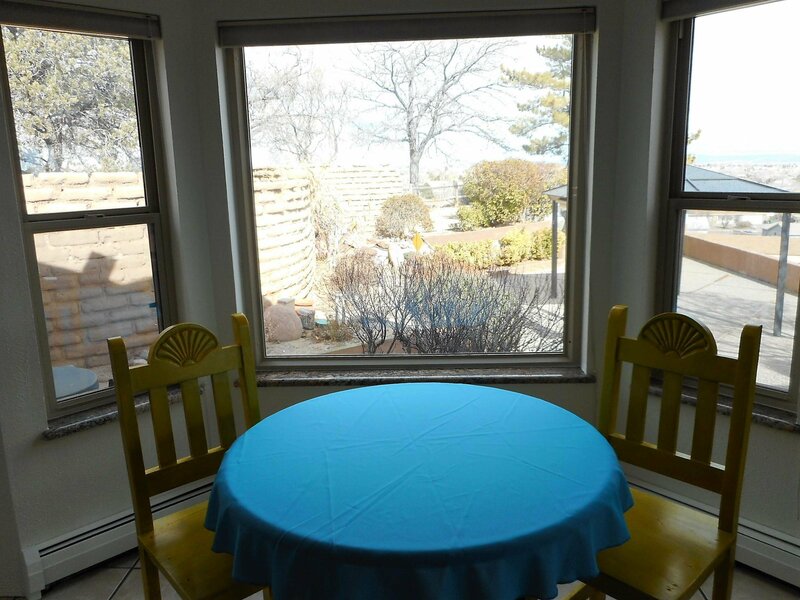 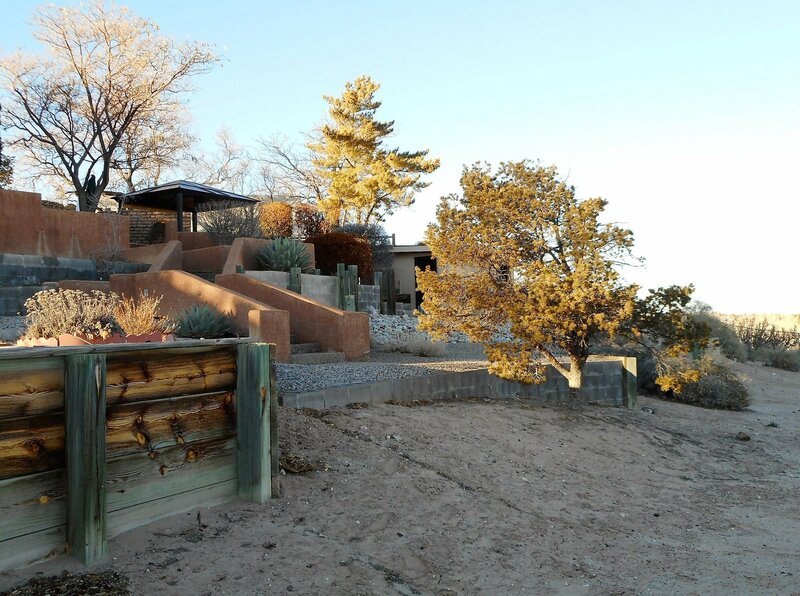 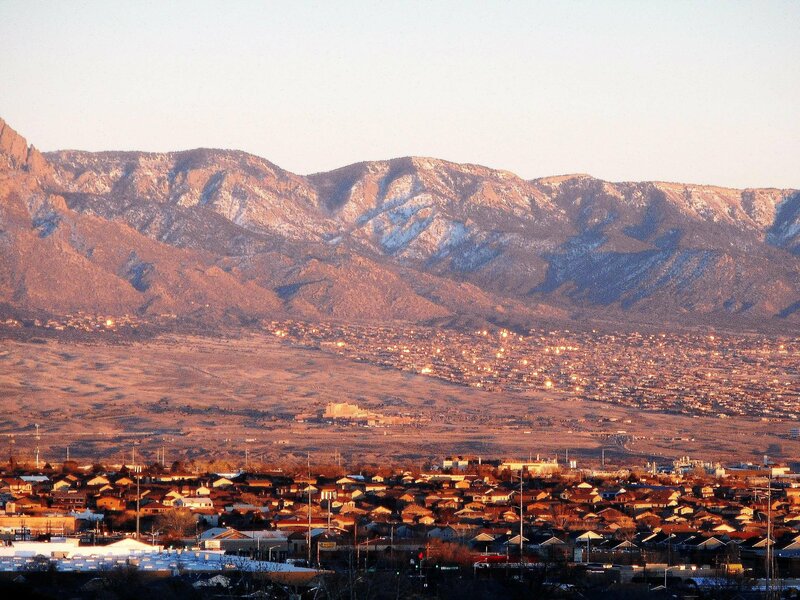 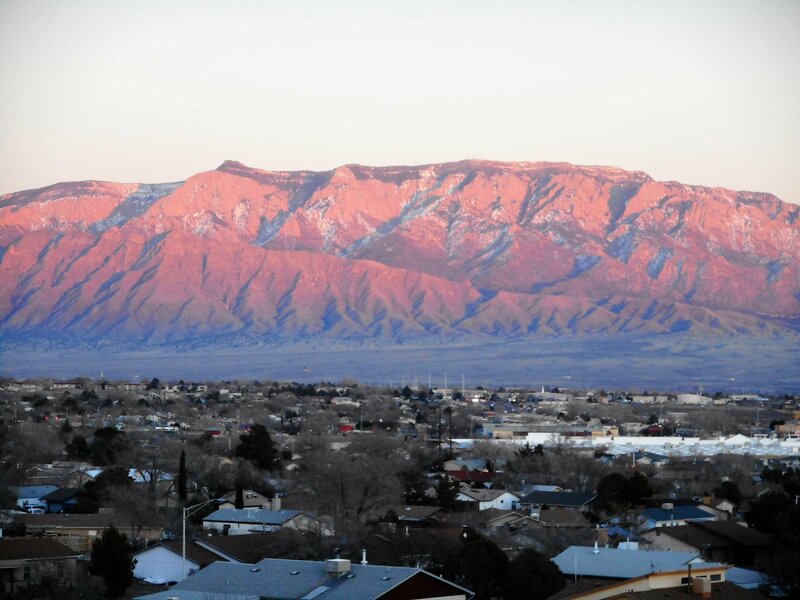 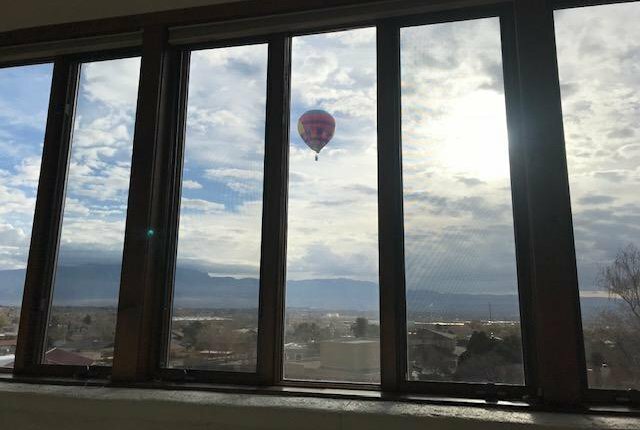 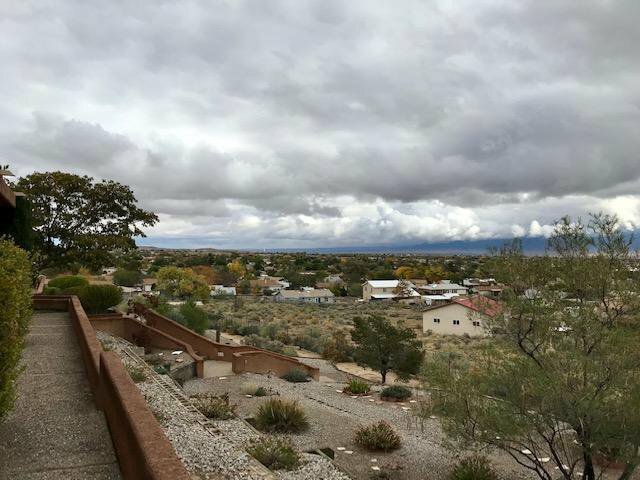 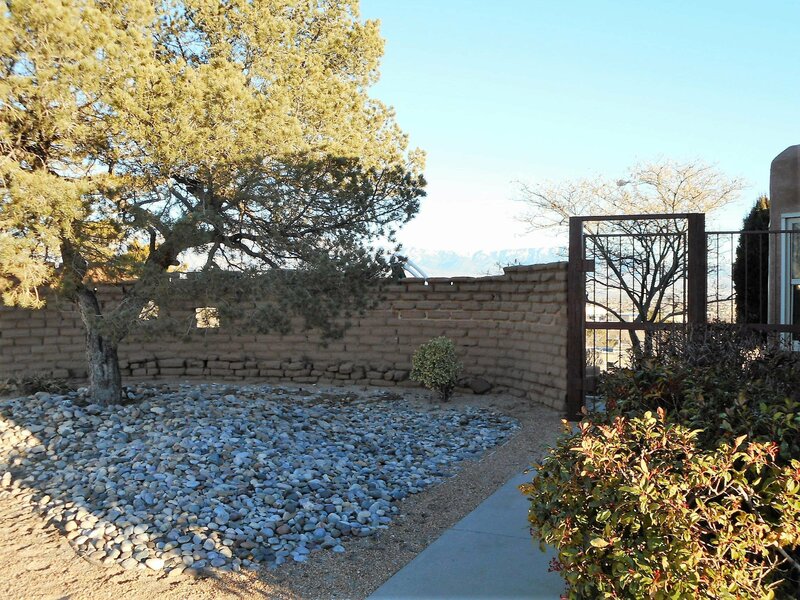 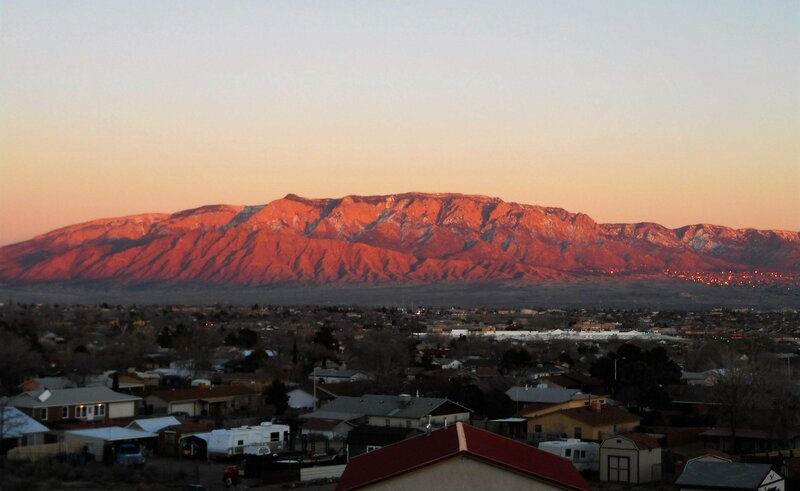 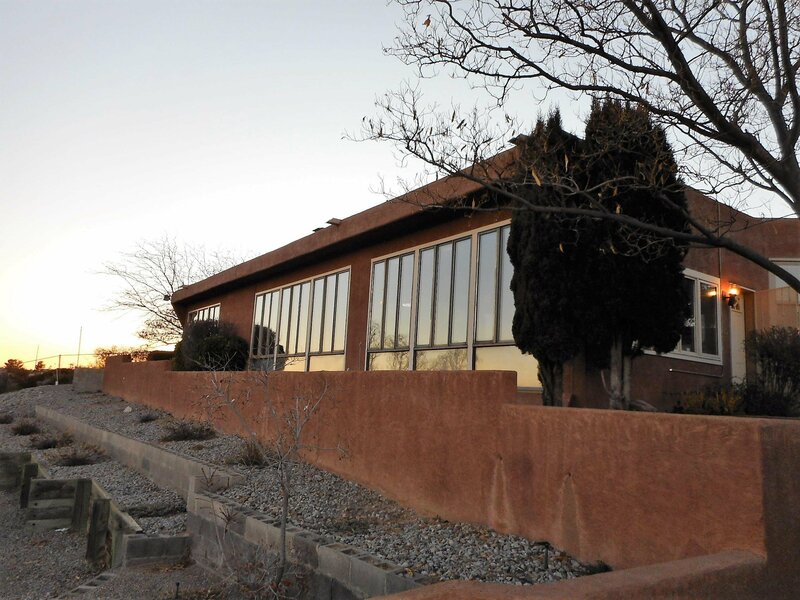 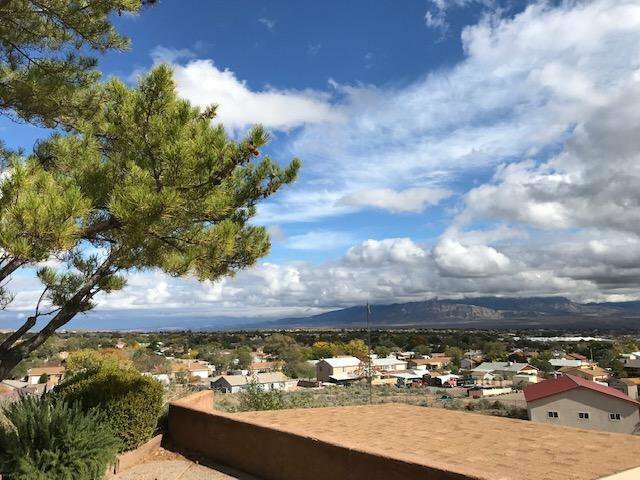 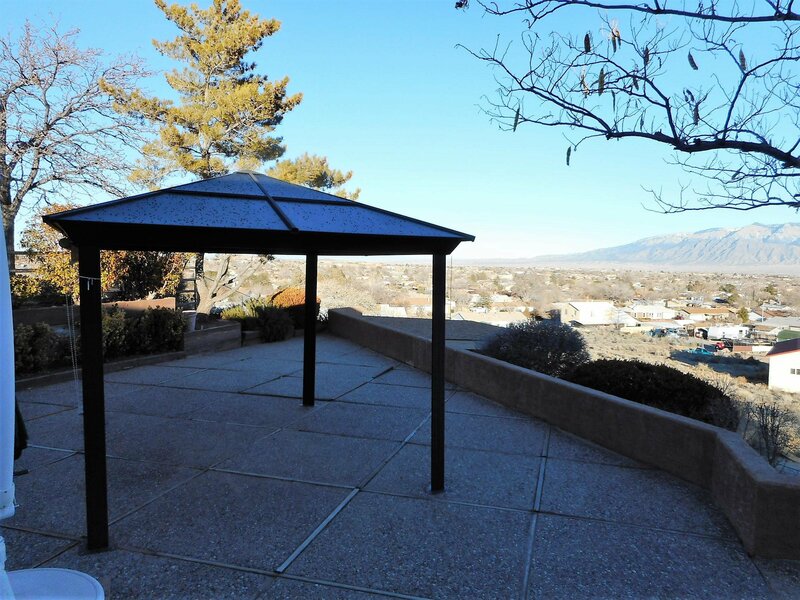 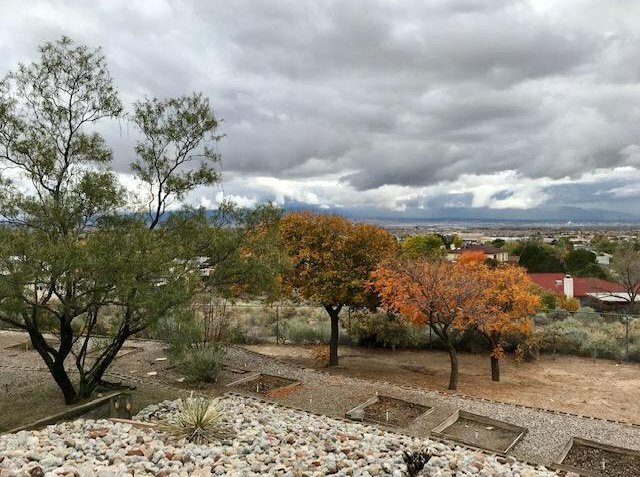 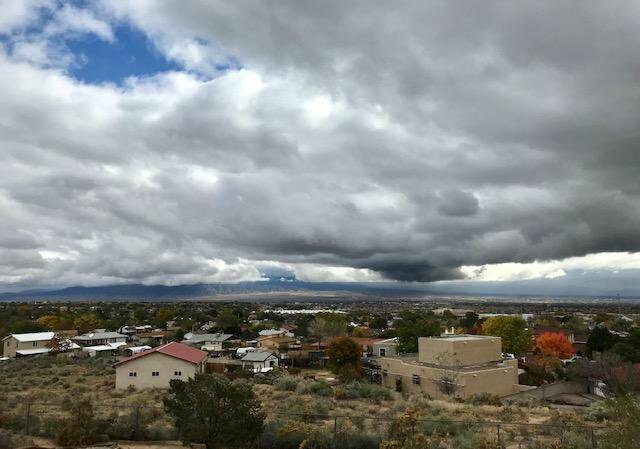 When the city lights come on you'll know you're home on this spectacular view lot boasting panoramic vistas of The Sandia Mountains all the way to the Manzano Mountains! 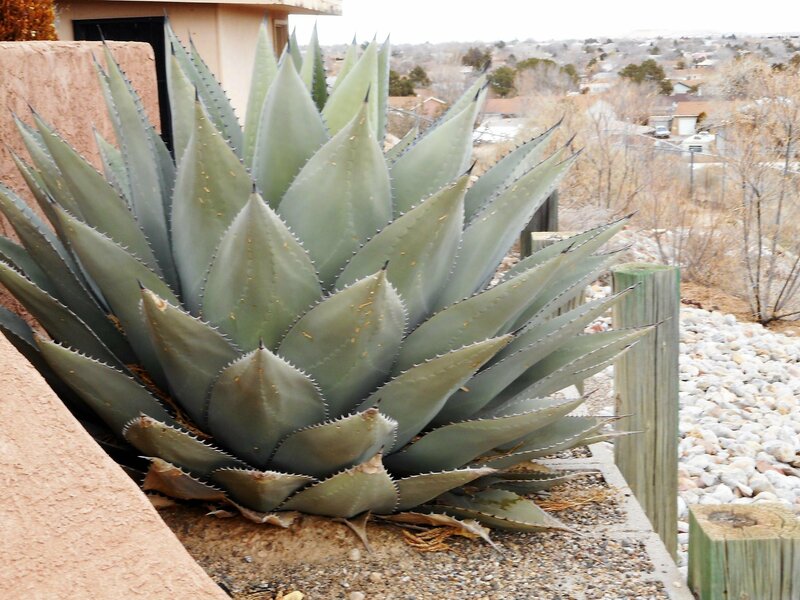 Favorably perched at the end of the cul-de-sac. 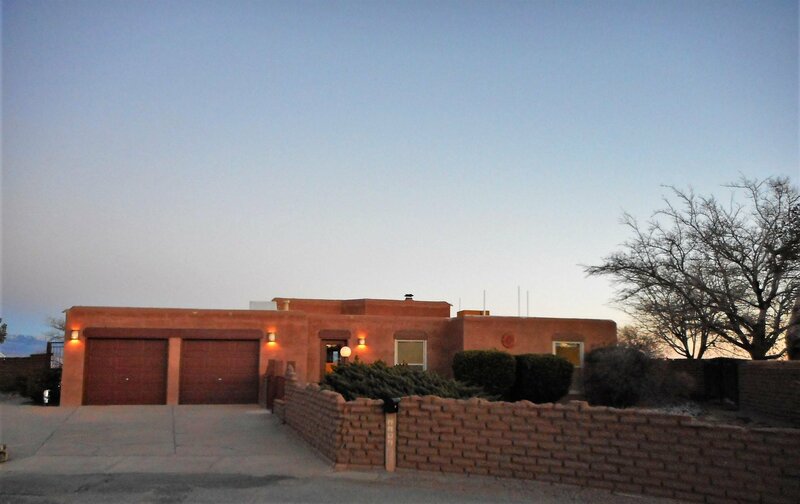 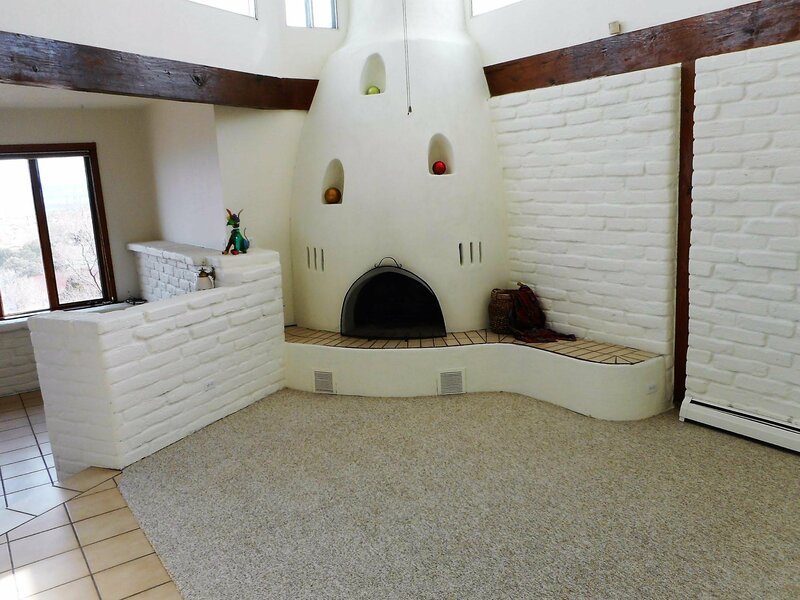 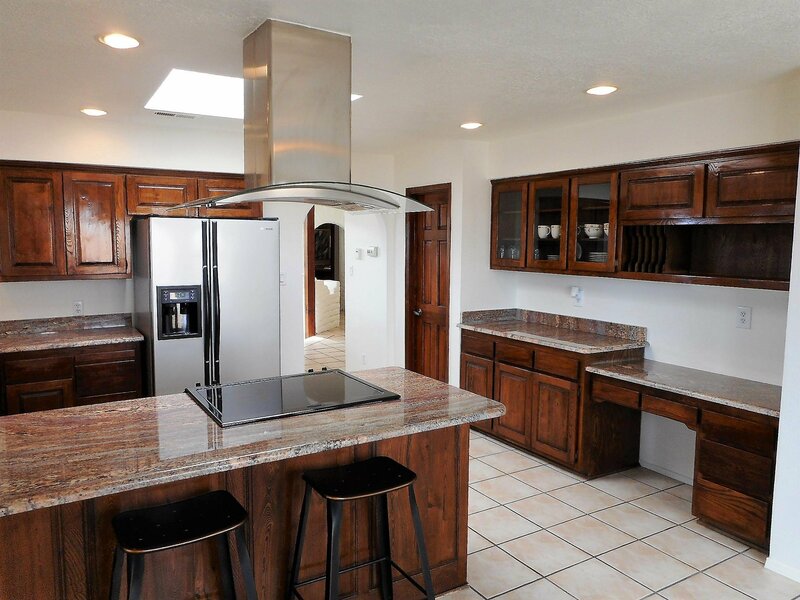 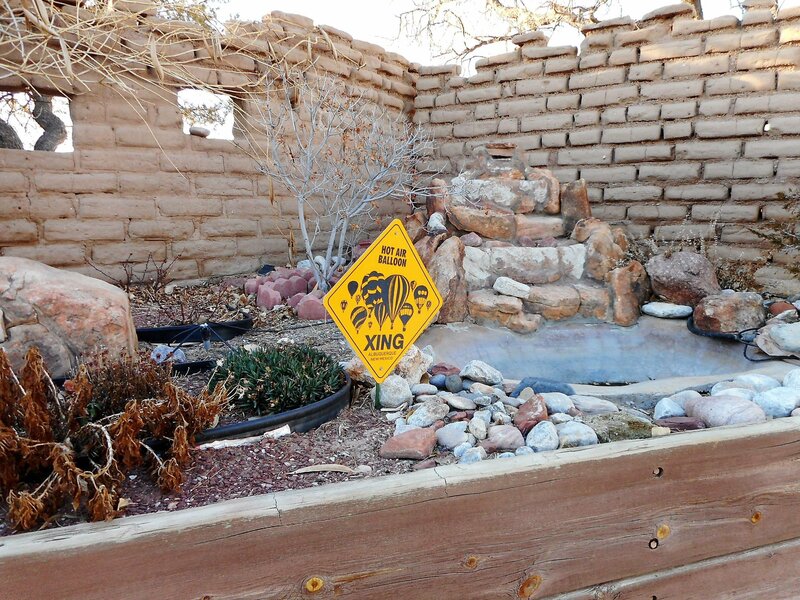 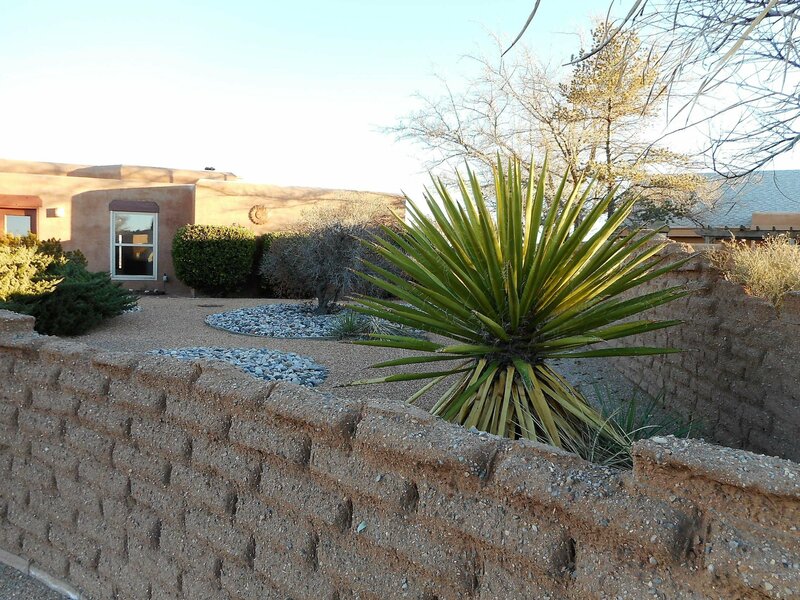 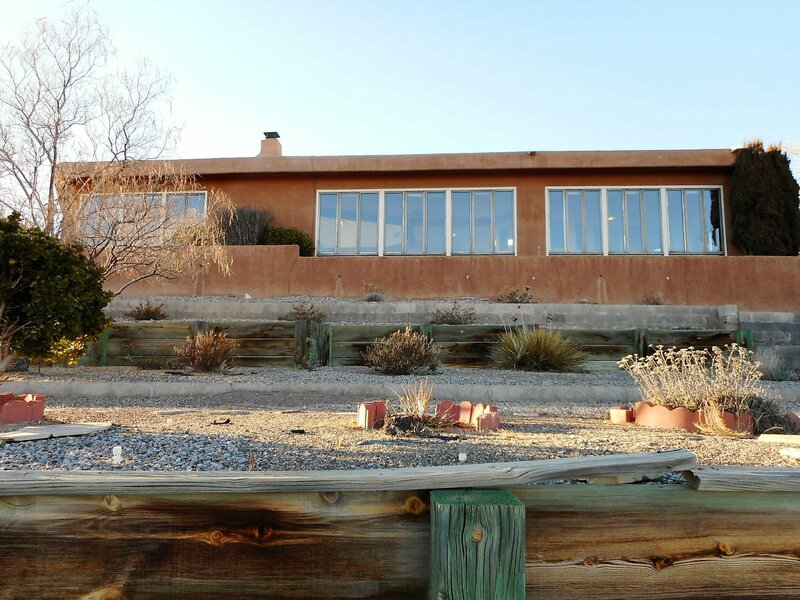 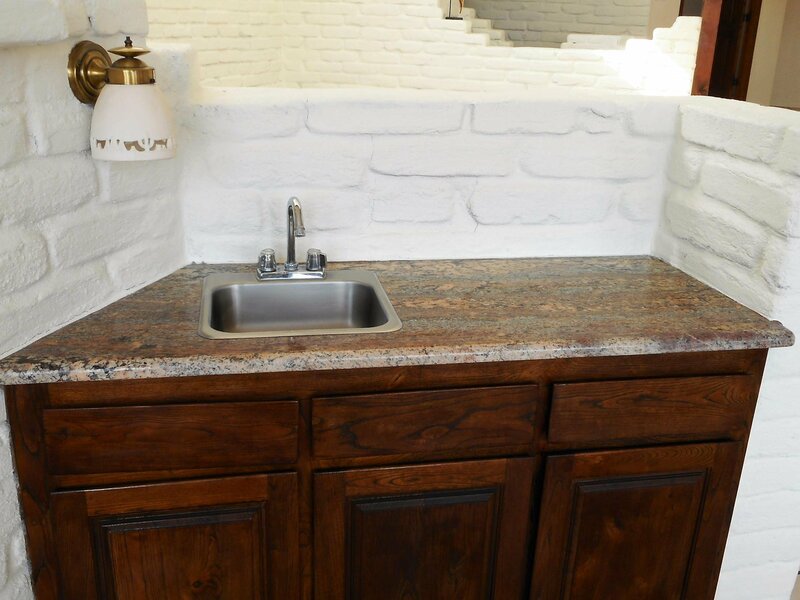 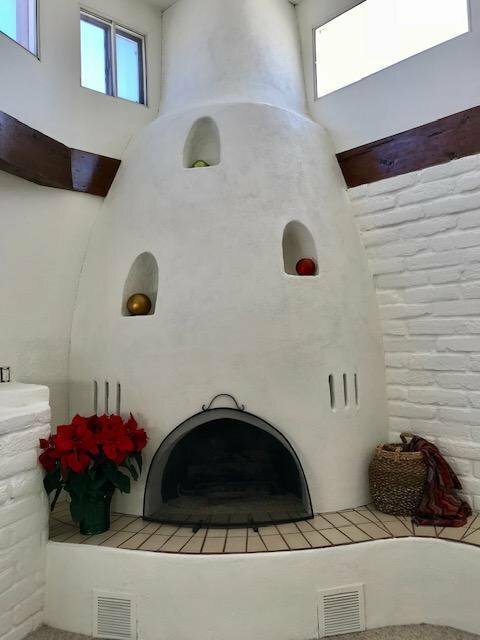 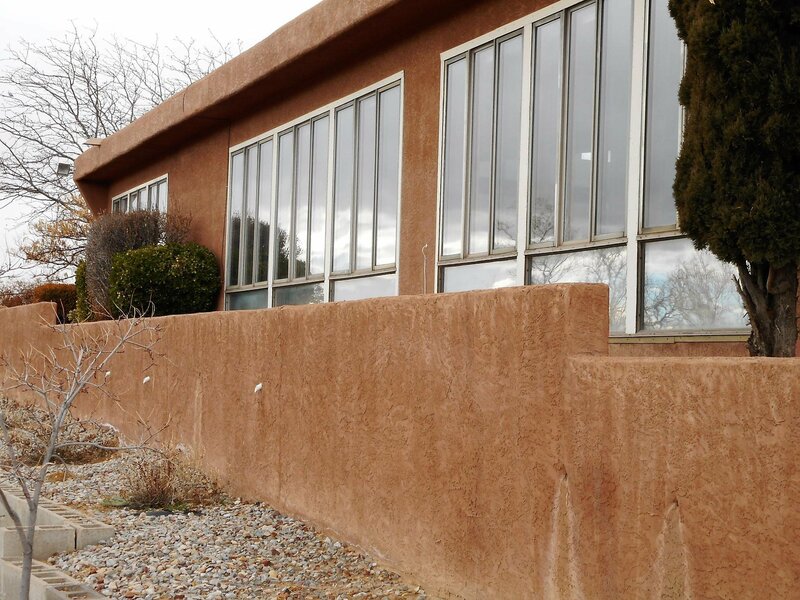 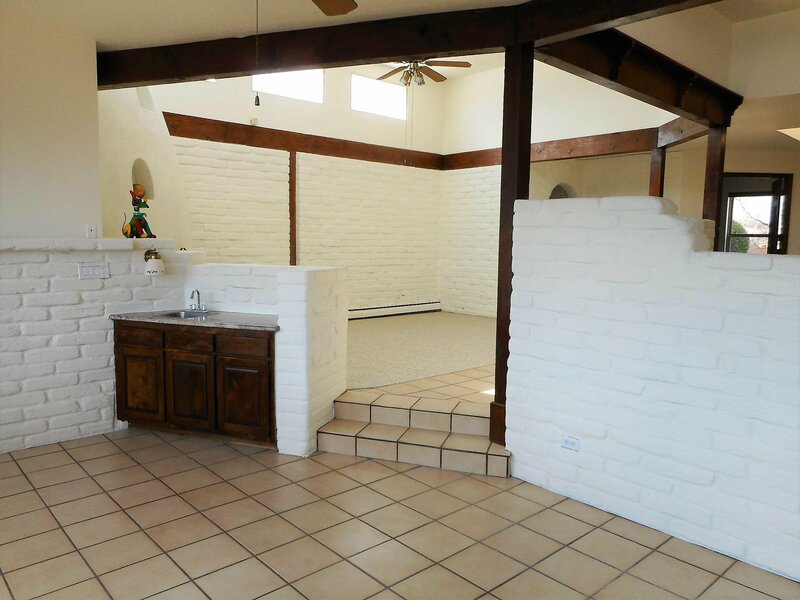 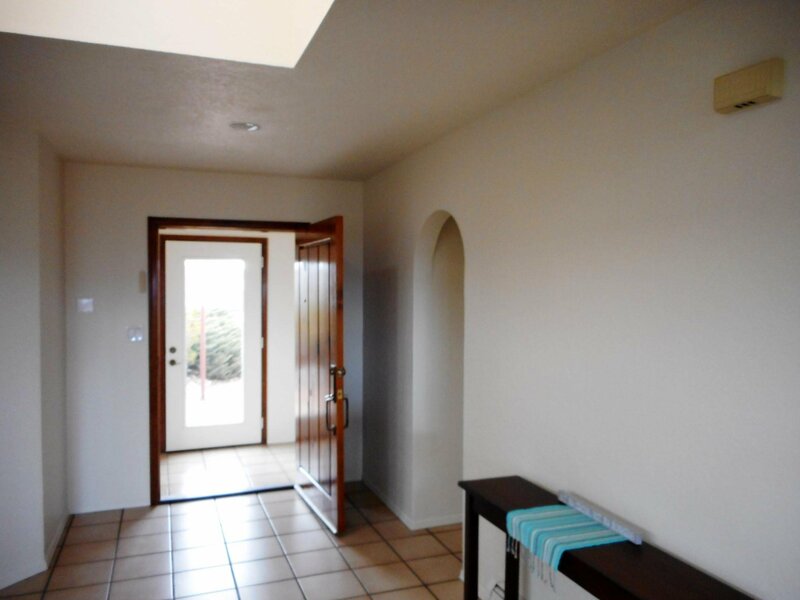 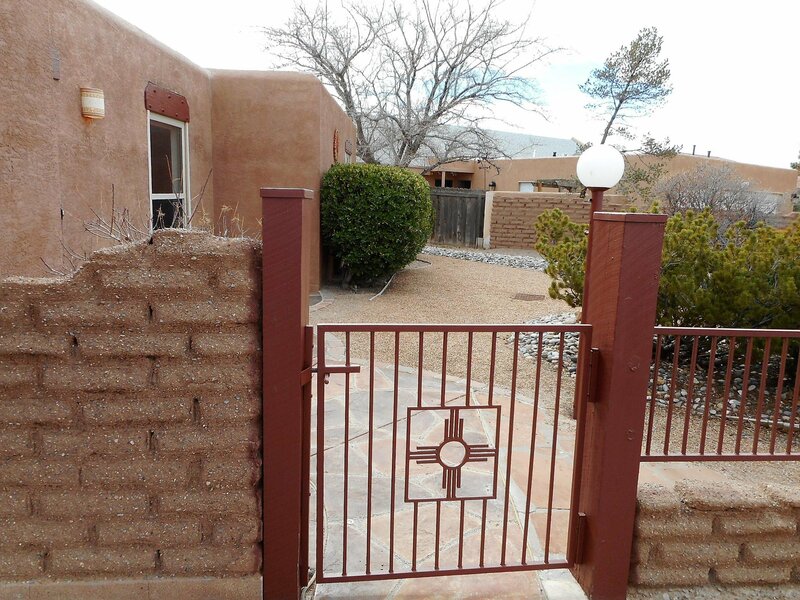 sits this Santa Fe style custom charmer!Gracious kitchen with breakfast bar and nook! 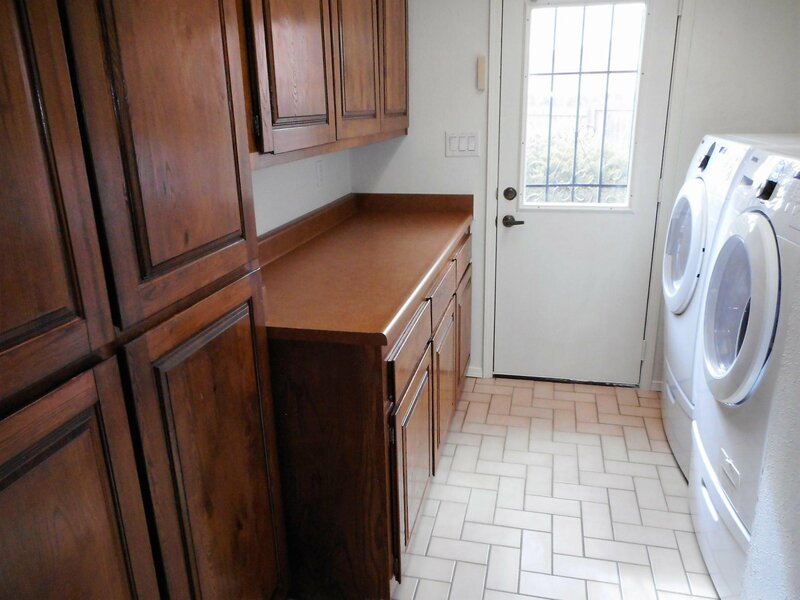 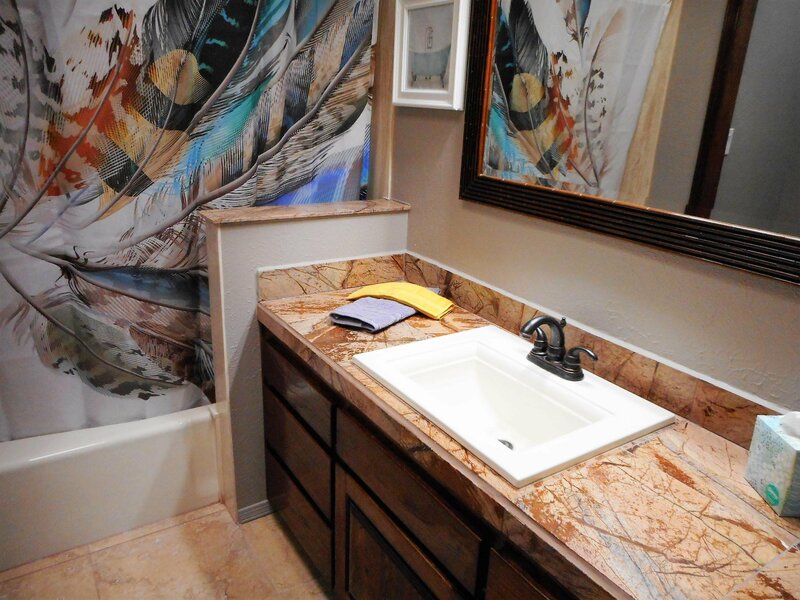 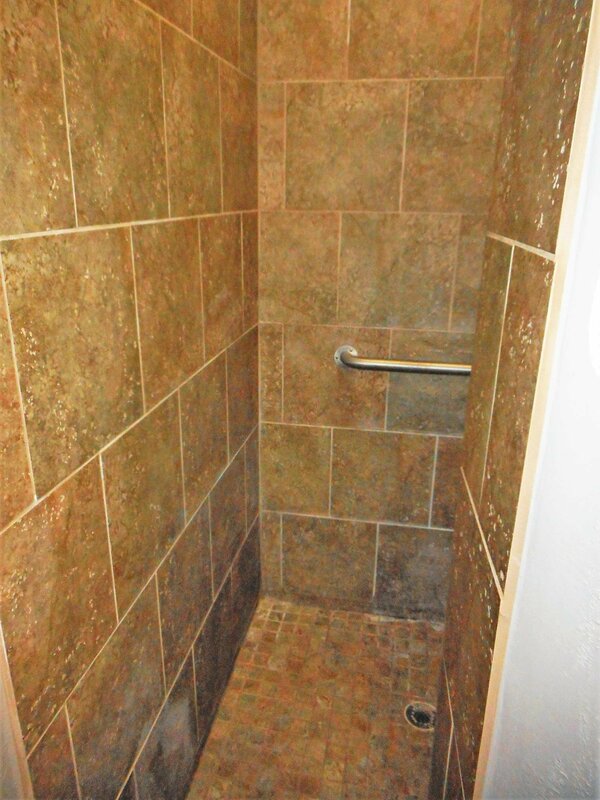 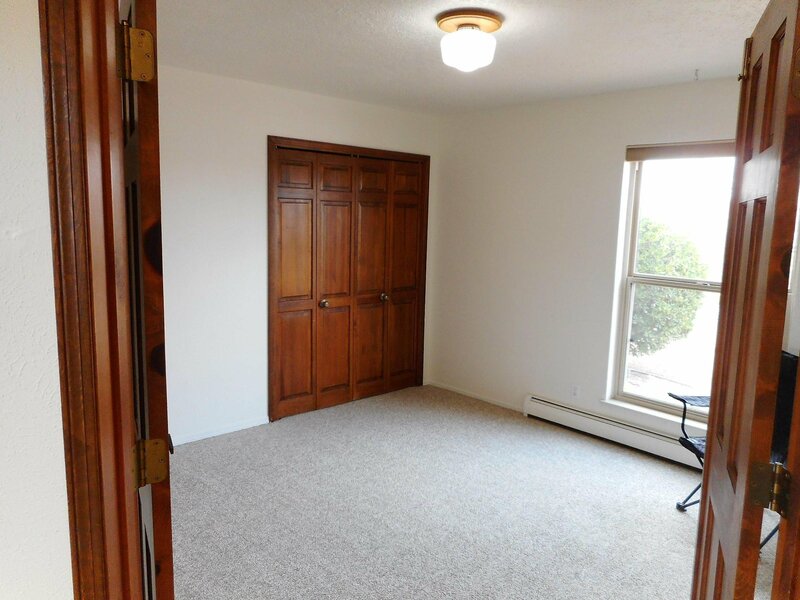 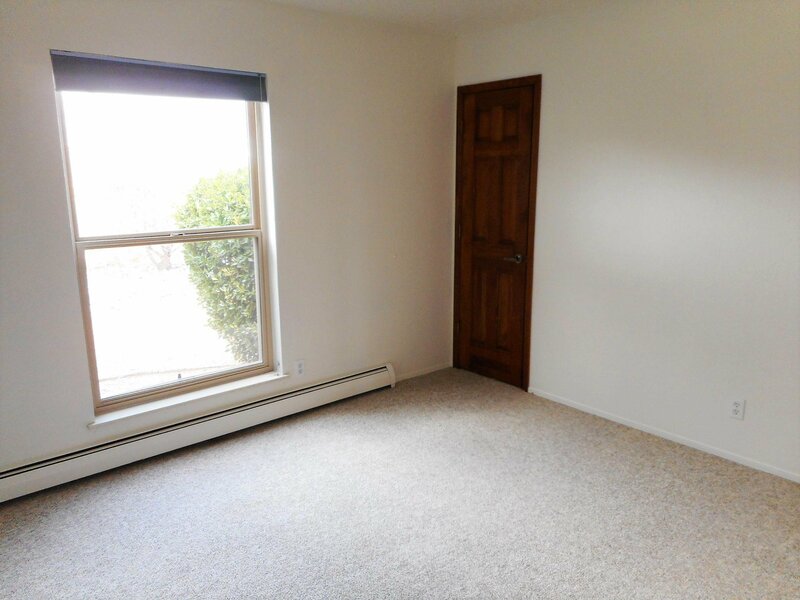 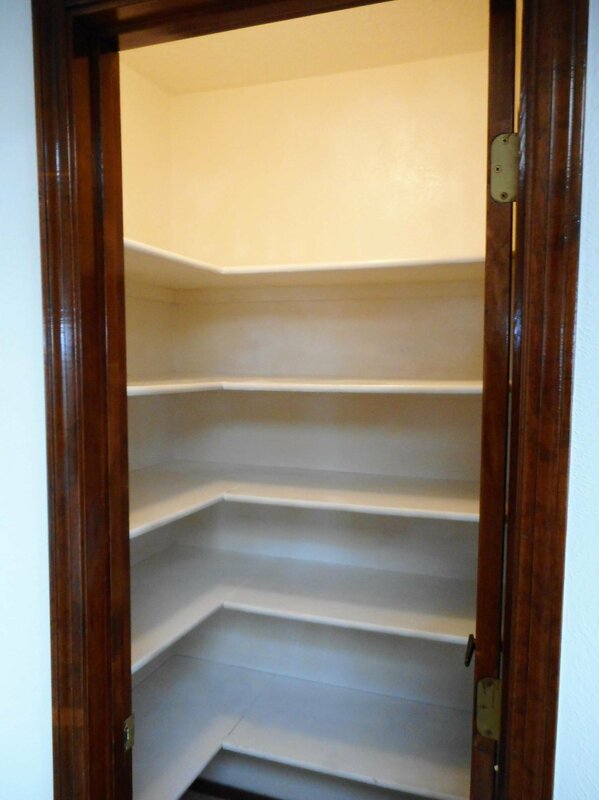 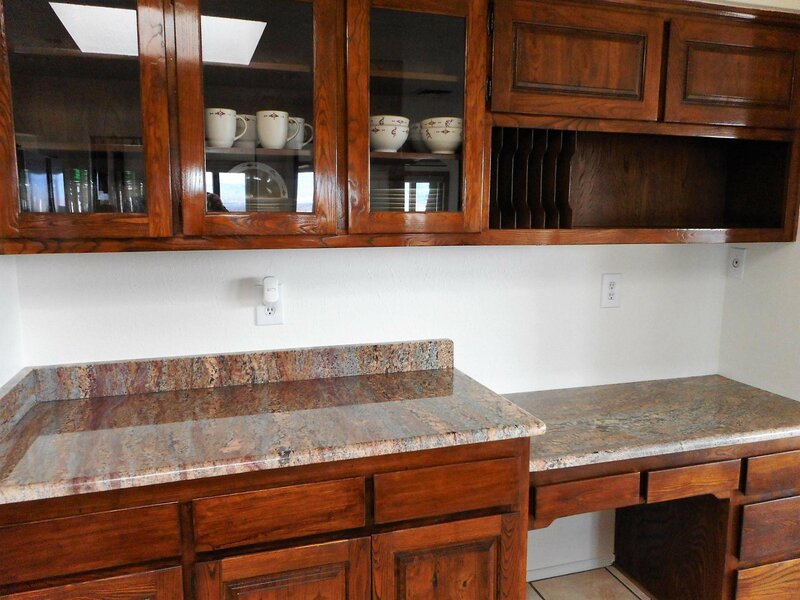 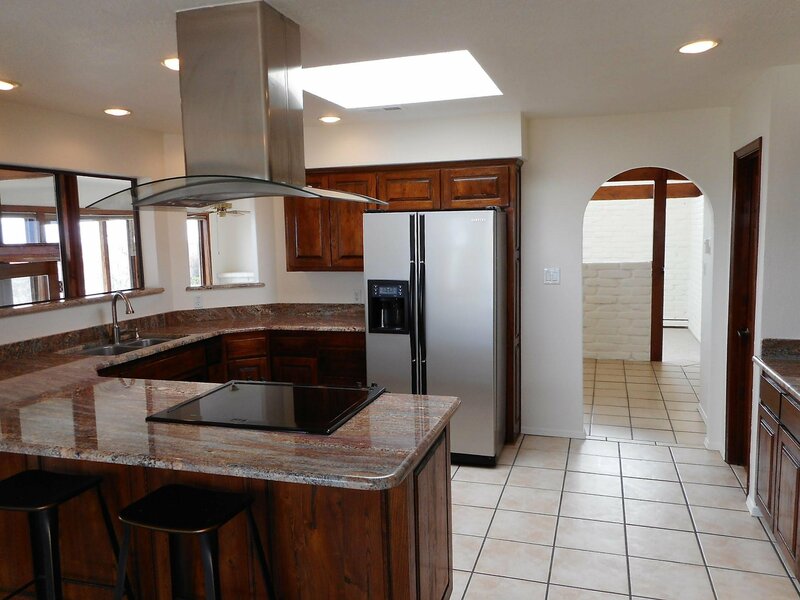 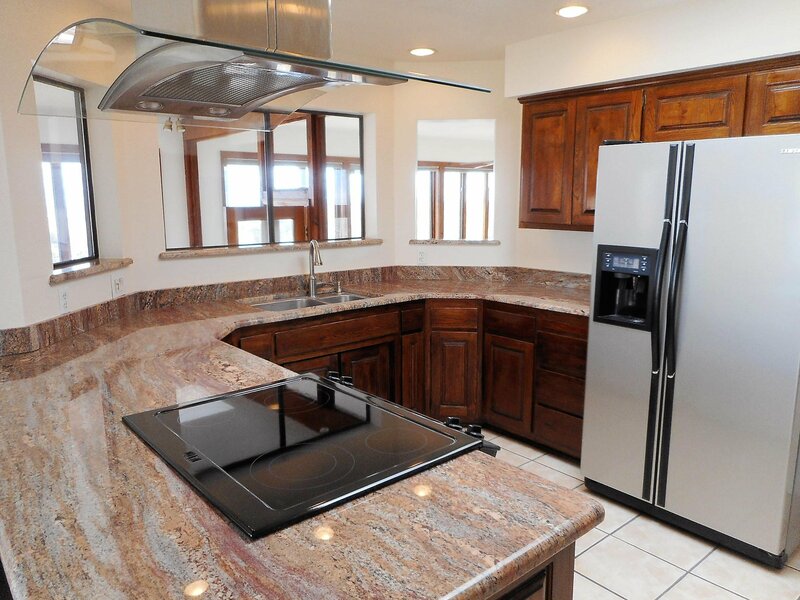 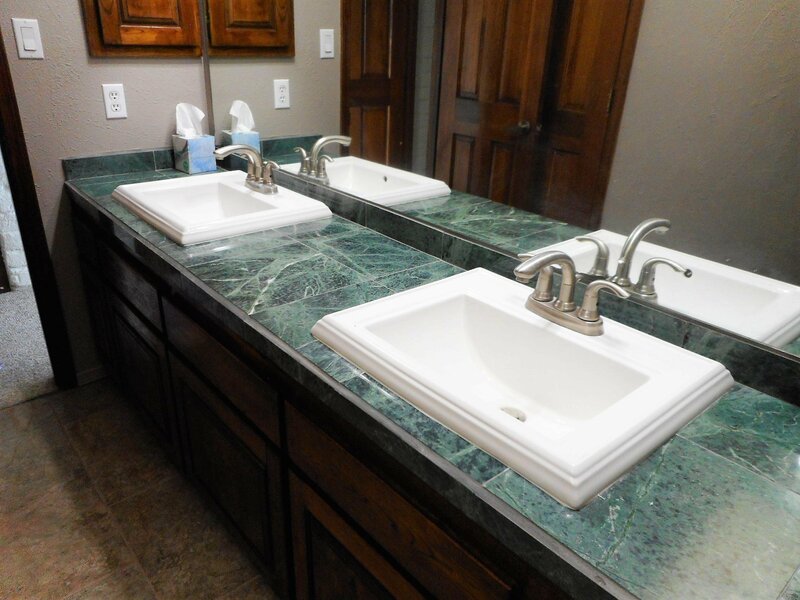 Granite counters, stainless appliances, loads of cabinets and a good sized pantry! 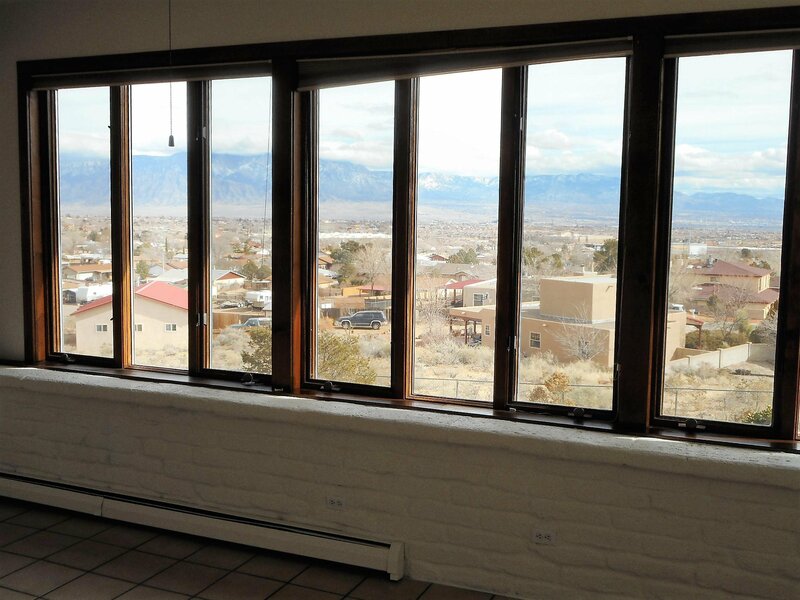 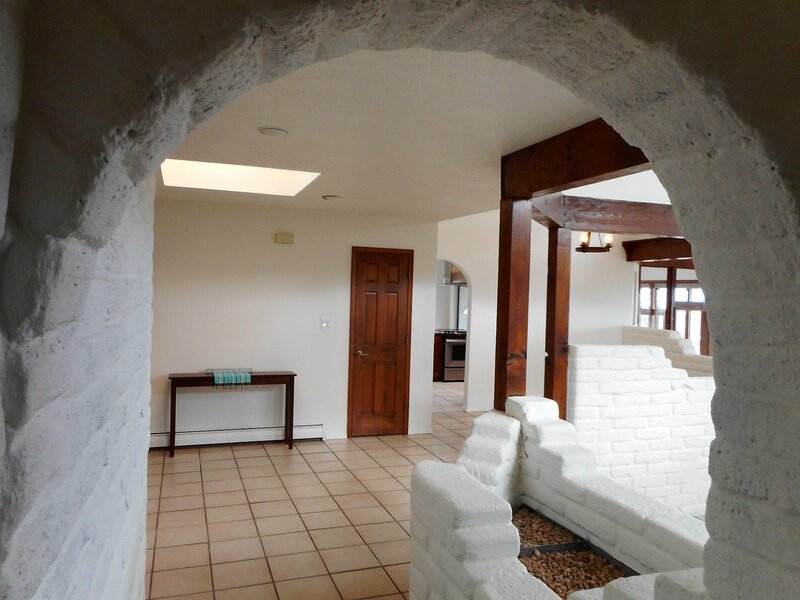 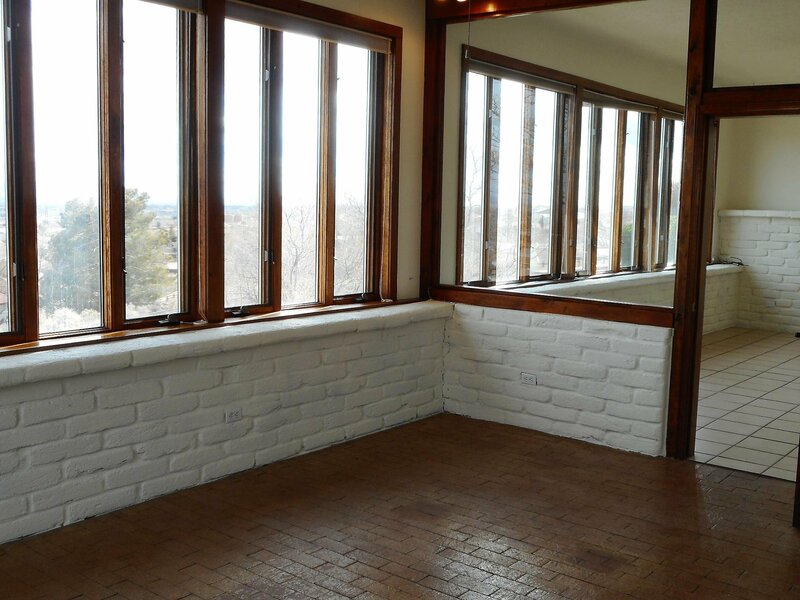 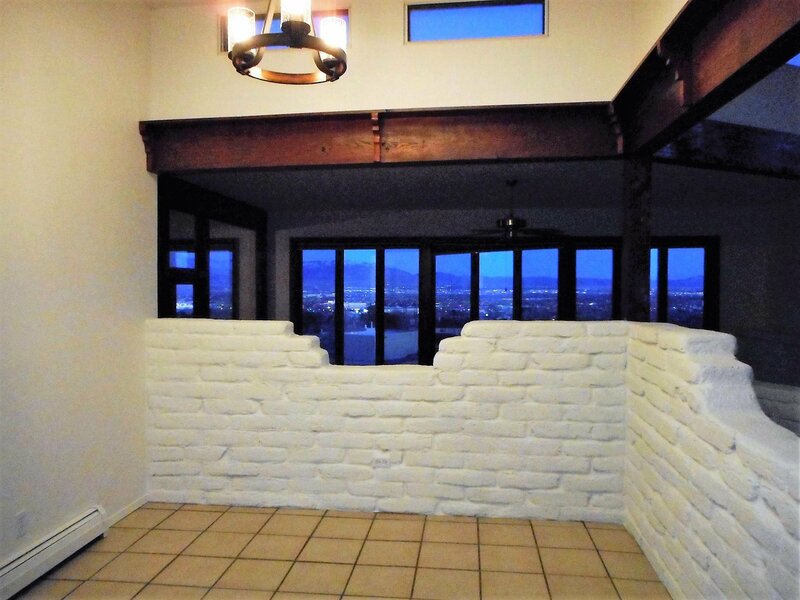 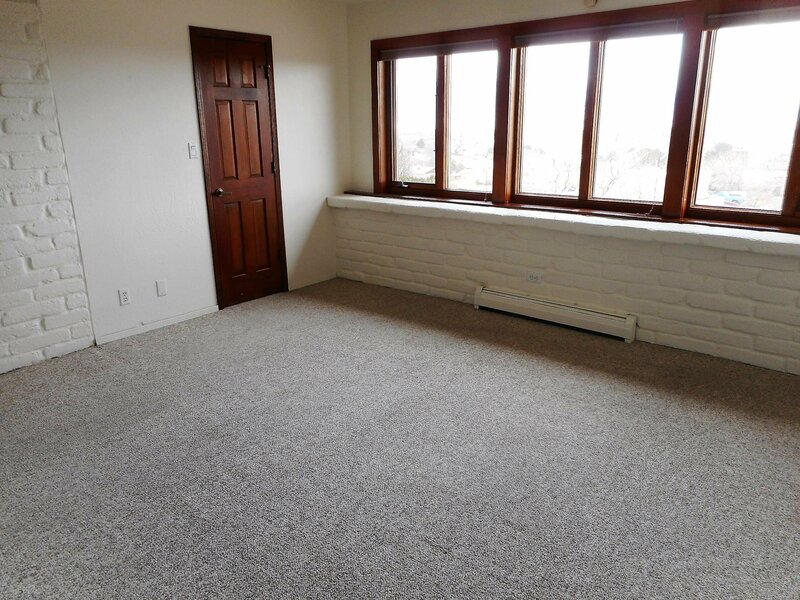 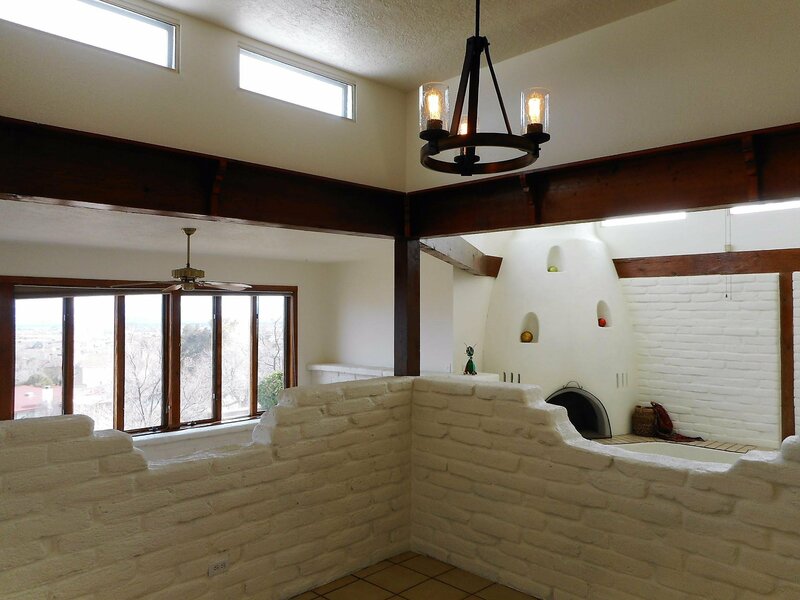 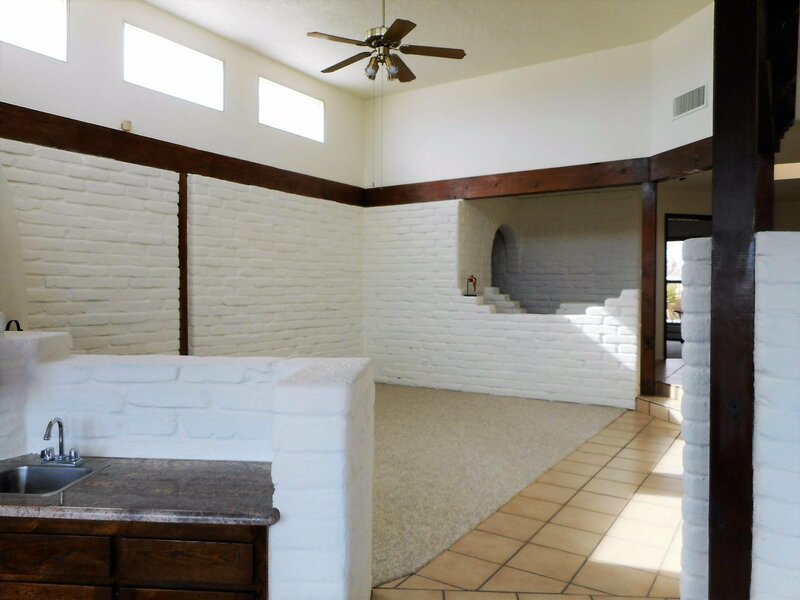 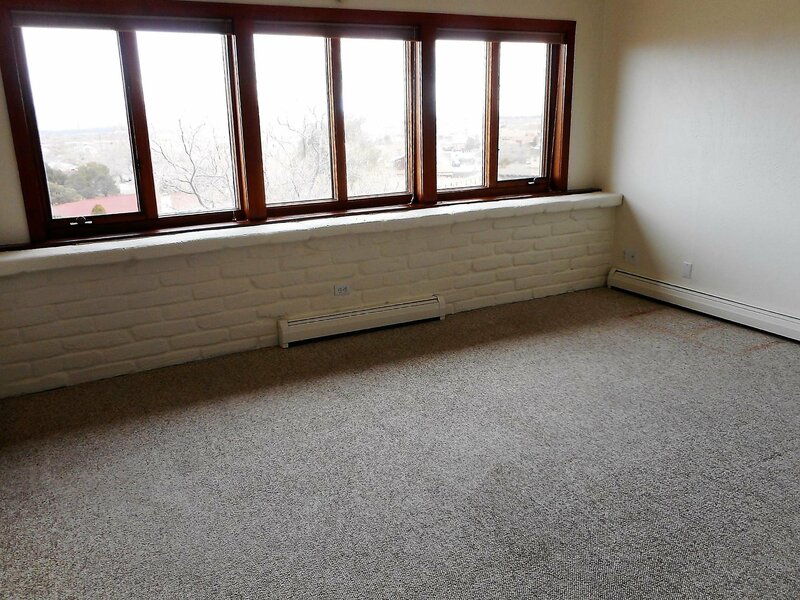 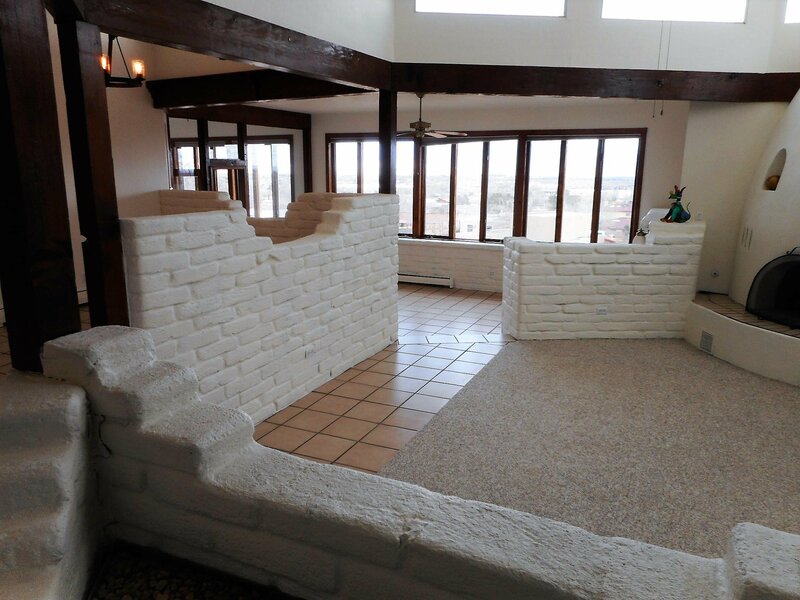 Gracious sun room doubles as a the perfect home office!Exposed adobe accent walls, spacious great room with custom Kiva fireplace, clerestory windows, 2x6 construction, formal dining room and more! 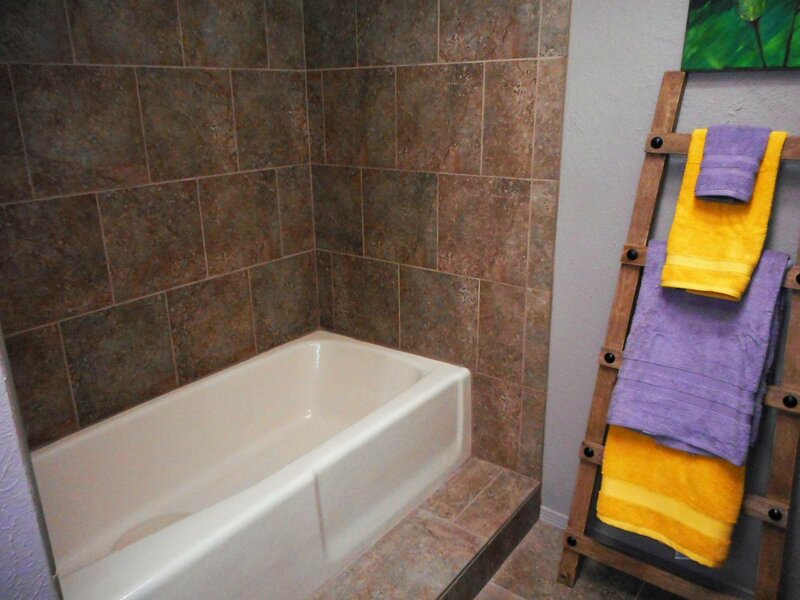 Sweeping views from the Owners quarters with En Suite bath featuring dual vanities, separate tub and snail shower! 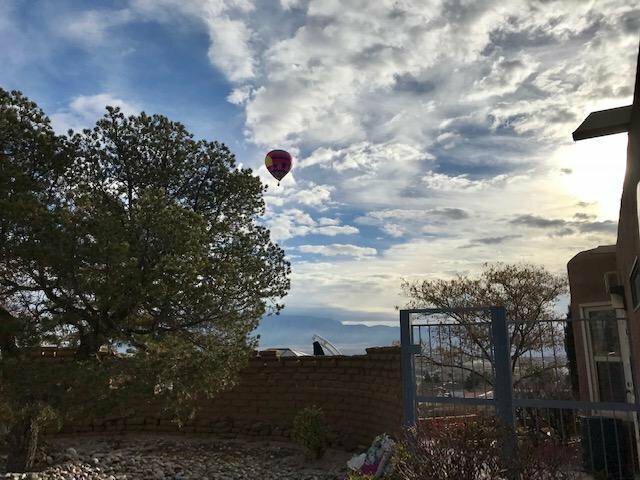 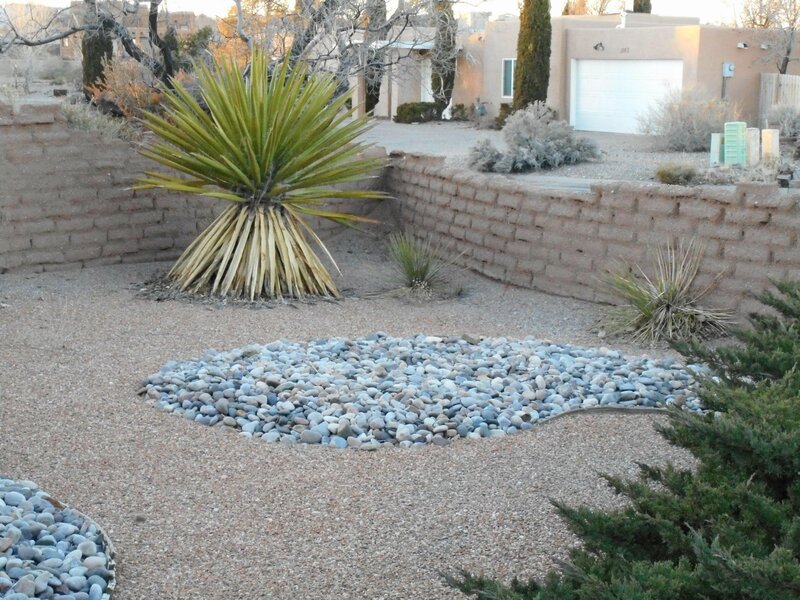 Incredible outdoor living spaces are poised for entertaining!Your front row seat for the Balloons! 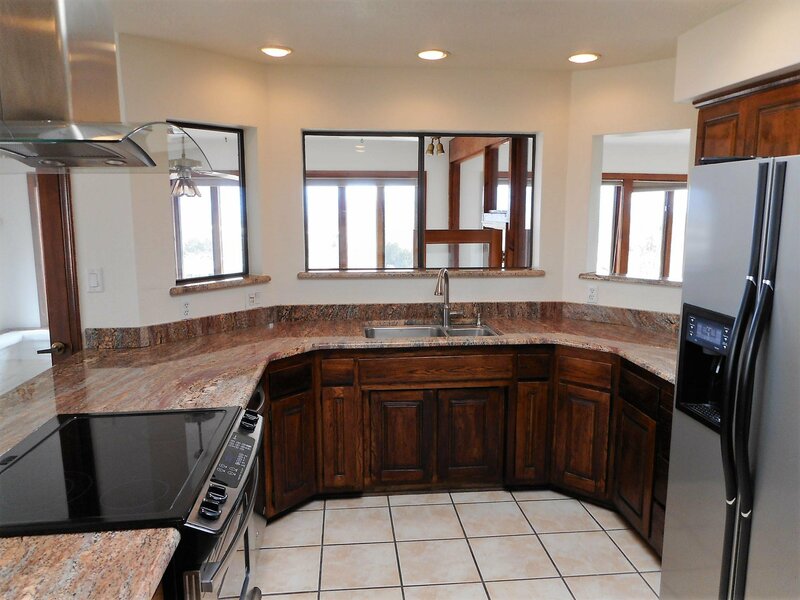 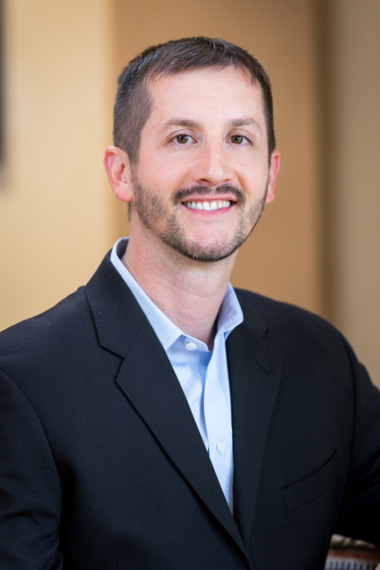 Listing courtesy of Re/Max Alliance, REALTORS.